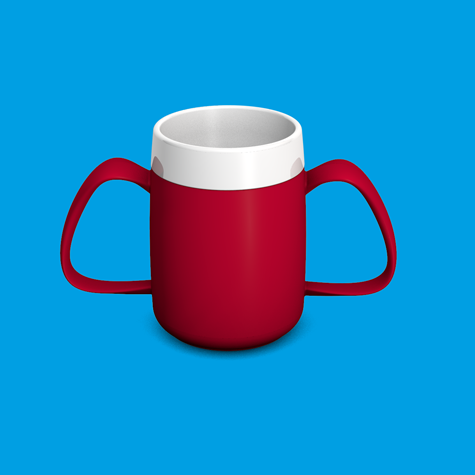 The thermo mug has a thermo function which ensures that hot drinks stay hot and cold beverages stay cool longer. This gives the user time to drink and enjoy their drink which supports their well being. The white interior of the mug is of high- quality melamine and ensures that the color of the drink is not influenced. Available in red, yellow, green blue and Maroon.